Root canal procedures have come a long way in the last couple of decade but there are a few lingering myths that still stand – we’ve helped to clear some of these up. 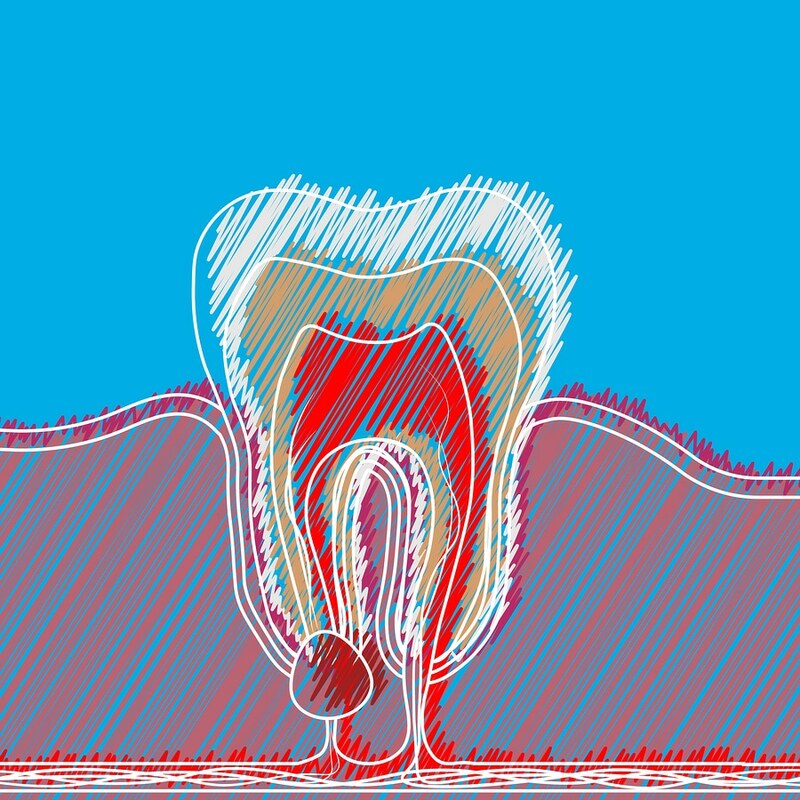 Root canals have long been associated with a painful procedure but the root of the pain (pardon the pun), is actually caused by the infection within the tooth, not the treatment itself. Once upon a time it is true that the procedure itself did indeed cause the patient some degree of pain but with today’s advancements in dentistry and the high level of training dentists possess, this is no longer the case. For nervous patients, there are solutions such as nitrous oxide gas that works to relax you during the procedure. In many cases, teeth that need a root canal will not cause pain but this doesn’t mean your tooth is healthy and infection-free. Your dentist here at Cliftonville Dental will have ways to ways to identify is the tooth’s pulp is damaged or indeed infected and if so, they can go head with a root canal to treat it. If you can see something resembling a pimple (otherwise known in the dentistry world as a fistula) see your dentist as this is the tunnel of tissue that drains pus from an infection. Failing to treat it can cause neighbouring tissues to becoming infected. The aim of a root canal is to salvage a tooth not to remove it – your tooth and its roots are not removed, instead the canals are cleaned and shaped on the inside only. The nerve tissue and pulp are removed as well as some of the inside part of the root – this is to make sure all the unwanted bacteria has been removed. Do you want to know more about how to look after your teeth and avoid treatment such as a root canal? Visit the hygienist here at Cliftonville Dental, who can perform regular scale and polish treatments to make sure your teeth are bacteria-free.